Peter Bourne lives in the U.K. Peter is acknowledged as a world expert on elms and he confirms the tree as the International Champion. Another tree on the other side of the river on Elm Drive was declared the International Champion, and reported in the Tumut Times newspaper. It lasted for thee days. 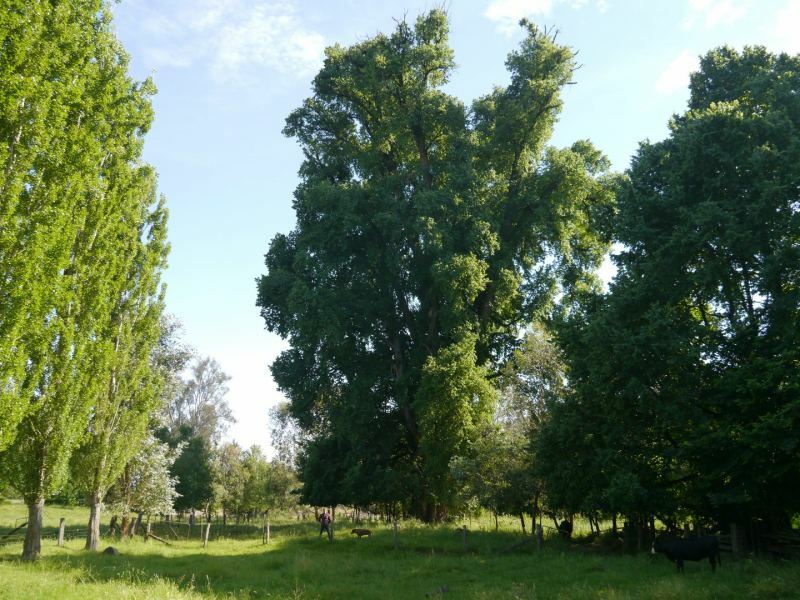 Brett Tozer who lives over the Tumut River, read the story about the elm in the Tumut Times, contacted the Register to say that he had a bigger tree. This fact has now be verified. Owner Francis Anderson planted the tree in 1840. Brett Tozer's grandfather, Don McDonald, bought the property and it is still in family. It is next to the line of the old road into Tumut.